Notes: The station was opened to provide an interchange with London Underground's District Line. It was closed on 29th May 1994 for rebuilding in connection with the Jubilee Line extension with a replacement bus service. 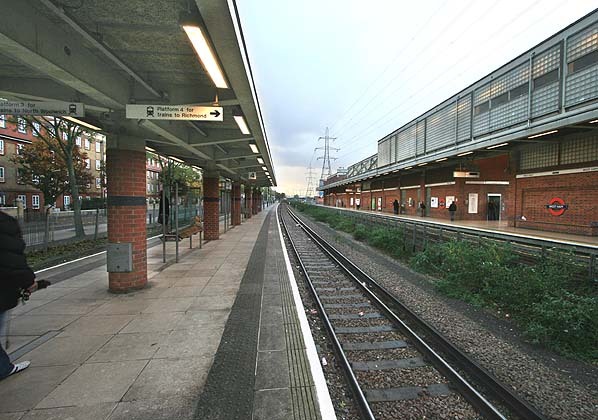 The station reopened slightly to the east on 29th October 1995. 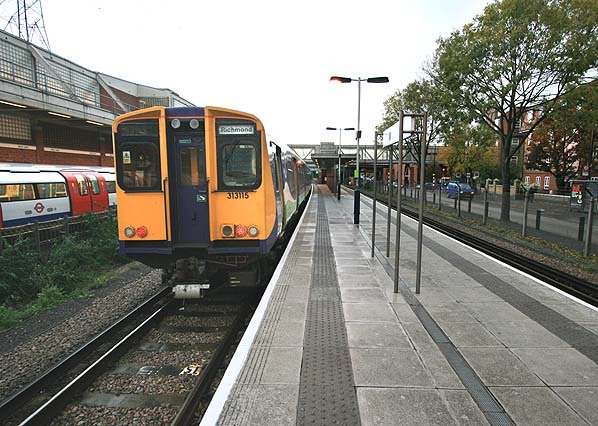 It was shown as West Ham Low Level on the 2002 timetable map. Victoria Dock opened in 1855 and was an immediate success with its direct connection to the Great Eastern Railway. 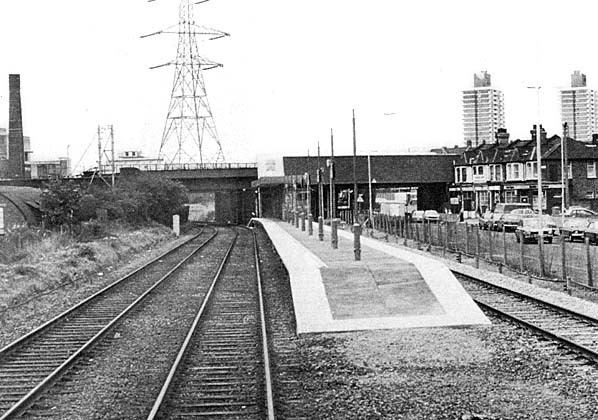 The district surrounding the railway quickly prospered with new stations opening at Tidal Basin and Silvertown. In 1862 the E.C.R. merged with other lines to fotm the Great Eastern Railway.